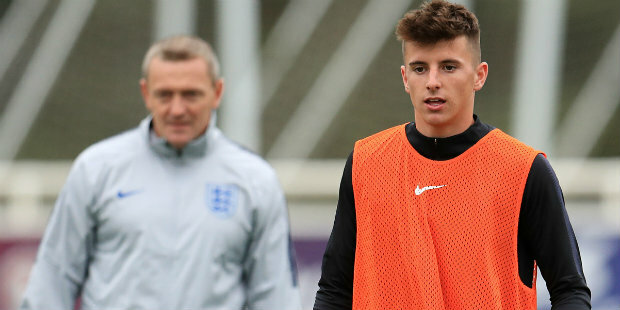 Chelsea youngster Mason Mount has been included in the England squad along with Ross Barkley for Nations League matches against Spain and Croatia. Mount, 19, has been called up after some hugely impressive performances while on loan at Derby County this season. And Chelsea’s Barkley has been recalled to the England fold by boss Gareth Southgate, having returned to fitness and form after recovering from a long-term hamstring problem. Southgate has again included Fulham goalkeeper Marcus Bettinelli. But there is no place for Chelsea midfielder Ruben Loftus-Cheek, who has been struggling with a shin problem since his last international appearance. Mount has previously trained with the senior squad and Southgate told a news conference on Thursday afternoon he would have “no hesitation” in selecting the young midfielder to play despite the fact he has not made a Premier League appearance. 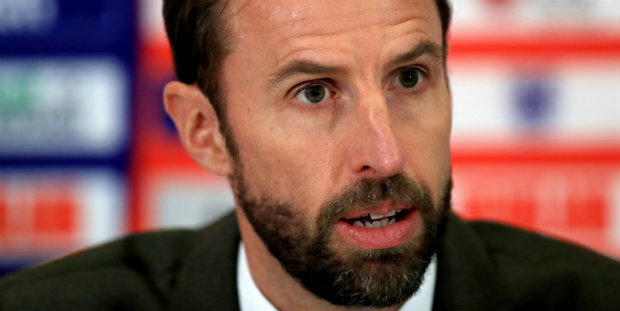 “He played last year on loan at Vitesse and has had another season of men’s football and created more chances than any other player in the league,” Southgate said. Barkley, who has not been part of the England squad for two and a half years, has been rewarded for his encouraging early-season performances under new Chelsea boss Maurizio Sarri. “Ross has started the season in the team at Chelsea. He is a player we know well, who has good technical quality. This is a good opportunity for him to come in,” Southgate explained.